Lobby Art Connect: Free Head Shot Day! The Research Triangle Park > Events > The Frontier > Lobby Art Connect: Free Head Shot Day! Enjoy the new Lobby Art Connect photography show located at The Frontier in Research Triangle Park, NC. 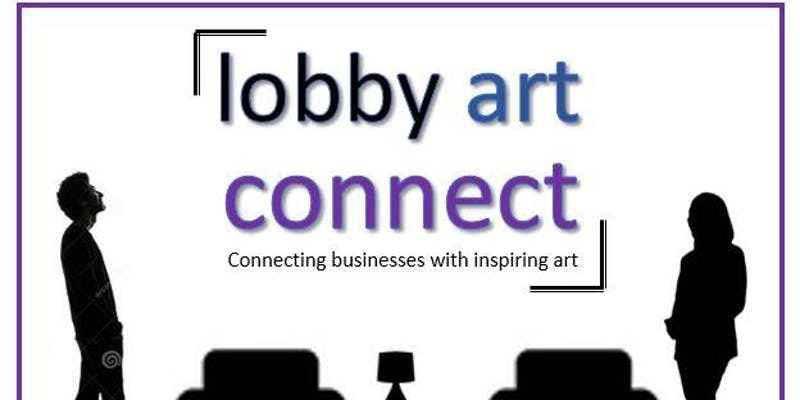 Lobby Art Connect is the new concept produced by Alan Christianson of Christianson Photography and Kevin Seifert of Kevin Seifert Photography. The photography show is a free event featuring twelve photographers with over 100 pieces showcasing all types of eye candy. Perfect for the home, the office, and/or to be given as a gift, the photographs come in all shapes and sizes and are truly works of art. Free headshots will be available in The Classroom, where several photographers will work to make your head shot perfect for social media. Lobby Art Connect is also hosting a silent auction with proceeds to benefit STEM in the Park, which facilitates hands-on mentoring and engagement opportunities between students and STEM professionals.